27-year-old Pierre Haobsh charged in killings of well-known herbalist, his wife, and 5-year-old daughter. 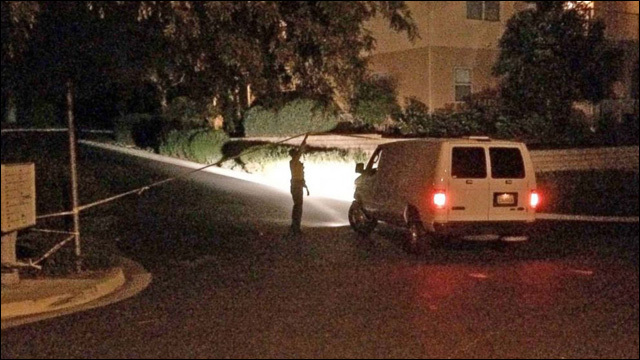 In Santa Barbara, California, a 27-year-old man was arrested last week in the "diabolic, premeditated" killings of a well-known local Chinese herbalist, his wife and their 5-year-old daughter in their home. Pierre Haobsh faces three felony counts of first-degree murder in the killing of Dr. Weidong Henry Han, 57; wife, Huijie Yu, 29; and daughter, Emily Han. 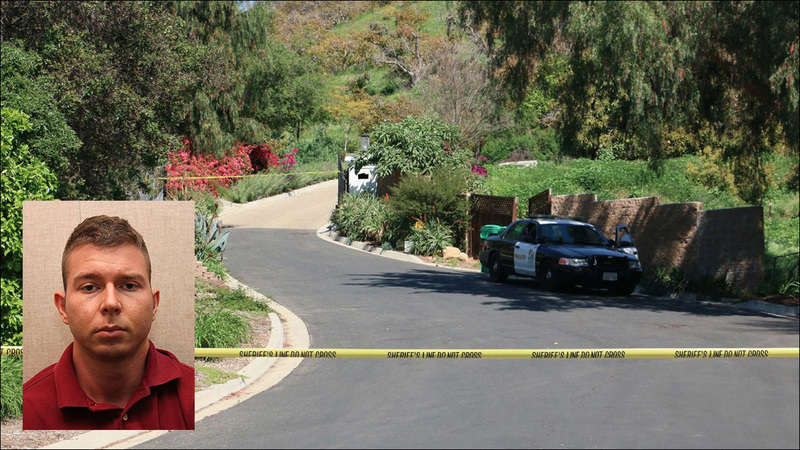 The family was found shot to death on Wednesday at their hillside home in Santa Barbara. Haobsh, a business acquaintance of Dr. Han, was taken into custody on Friday. According to a new release, deputies discovered the family's bodies after receiving a call to perform a "welfare check" at the residence. A colleague of Dr. Han's said that he hadn't shown up for a business meeting in Los Angeles that morning, and no one had seen or heard from him or had been able to contact him. The bodies were found wrapped in plastic and duct-taped in the garage, having apparently been shot to death. "This was a diabolical, pre-mediated crime, one of the most odious that I have ever been involved with or that this agency has ever investigated," said Santa Barbara County Sheriff Bill Brown. Haobsh was arrested early Friday morning at a gas station in San Diego County. Investigators recovered a loaded 9mm handgun, as well as property belonging to one of the victims, in Haobsh’s car. The motive remains under investigation, but authorities believe Haobsh was involved in a recent business transaction with the doctor, and may have killed him for financial gain.